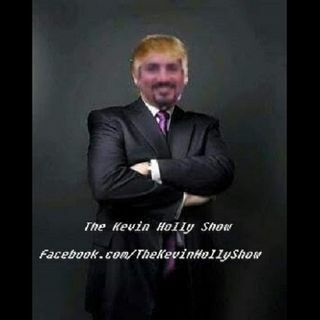 Explicit The Kevin Holly Show Ep 91 With Mike Peter! Kevin Holly guides you through an incredible journey of sound, love, and the unkown... Join Jaybird, Pops, Pat, and Kevin for strange news, comedy, and more! #TKHS Surprise Special Guest caller Mike Peter from IRN in the 3rd hour! I don't have time for proper grammar I'm at the gym BRUH GETTING SWOLE!! !